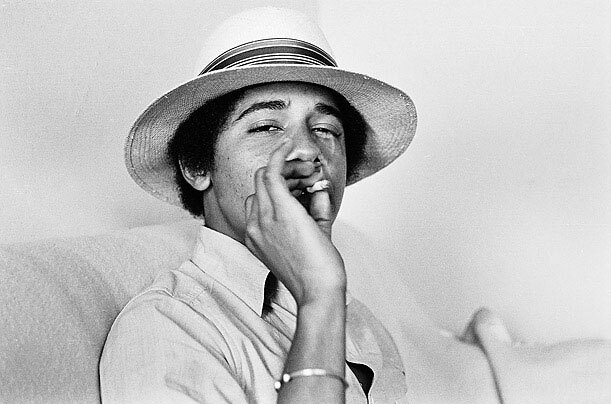 Yesterday President Obama and his administration released a new National Drug Control Strategy that completely opposes the legalization of marijuana. This might pose future problems if California legalizes marijuana this November. What’s going to happen if California grants every adult in the state the right to enjoy herb recreationally? The National Drug Control Strategy states “this Administration firmly opposes the legalization of marijuana or any other illicit drug.” Their new strategy relies on old notions like prohibition reduces the availability of marijuana. 75 years ago, during the Great Depression, we learned that alcohol was much easier to obtain while it was banned than during any other time in history. And, the same is true about marijuana. Not only does marijuana prohibition make weed more easily accessible and readily available it increases its allure as well as its cost not only for the herb itself but to society both financially and morally. 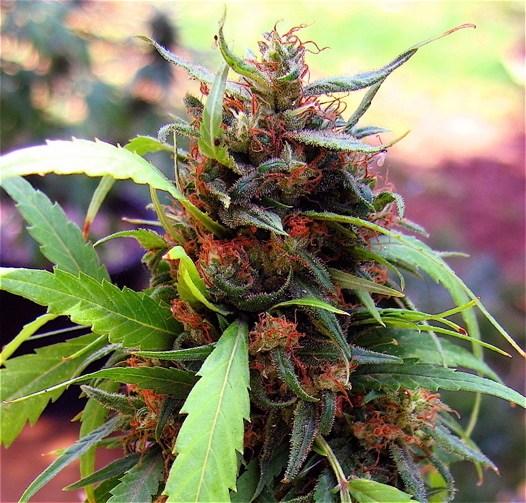 In the US last year, more than 800,000 people were arrested on marijuana charges. Not only does that ruin lives, it costs an enormous amount of money to arrest, convict and incarcerate people for nonviolent drug offenses while the possibility of accruing massive tax revenue from legal sales withers on vine. The current War on Drugs program spends about twice as much money on enforcement as it does on programs to reduce demand. So, to even things out during this economic recession, Kerlikowske is requesting a 13 percent increase to ratchet up drug prevention programs and a 3.7 percent increase for addiction treatment. The Justice Department, last year, said it would not seek to arrest users or providers of medical marijuana, so long as they are in compliance with state laws, but they’ve not said anything about what will happened when or if state laws are changed by the people via a ballot initiative. Seriously, what’s going to happen if the state of California grants every adult the basic human RIGHT to smoke weed? PA is even pushin for at least medical marijuana. Come on? Why can’t we have our freedom and choose whether or not we want to smoke? You can drink alcohol and cigarettes. Both are worse than marijuana. It’s just harvested and dried, nothing is added. You’d have to smoke it like one smoke cigarettes to get cancer. Frikkin Bureaucrats should smoke a joint. Then they’ll know. I have been signing petitions to legalize MJ since I was 19 years old. Today Iam 60 and still working towards a “marijuanize my world” culture. We have to get this bill into effect as I used to smoke pot for the pleasure and now I smoke it for the pain of getting old. Us old hippies have paid the price now it is time to collect the treasure. I am living every day just to see MJ legalized. Hurry it up my bar code is getting close to expiring!